← Top 10 Must-Have Books for Arabic Learners! 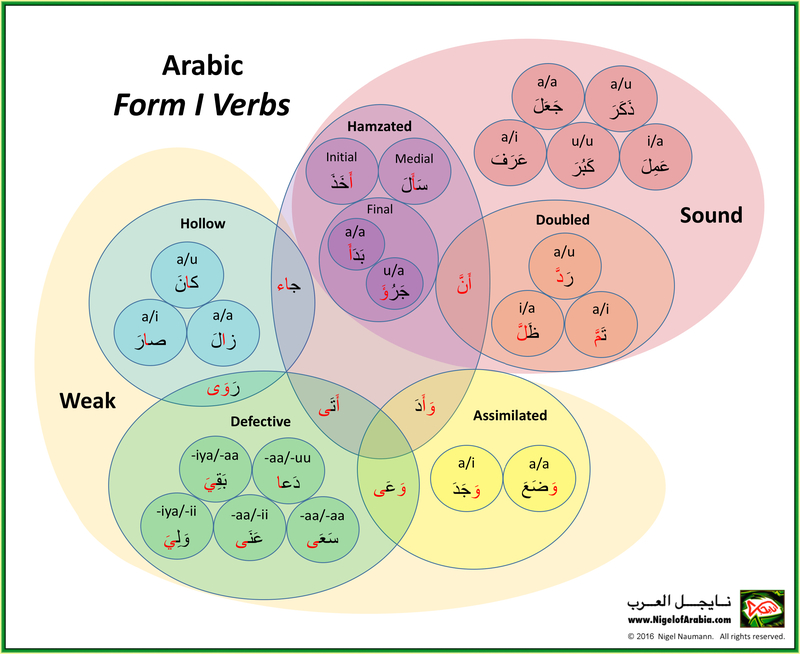 This entry was posted in Arabic, Original Arabic Designs and tagged Arabic, Form 1, guide, poster, Venn diagram, verbs, Zazzle. Bookmark the permalink.